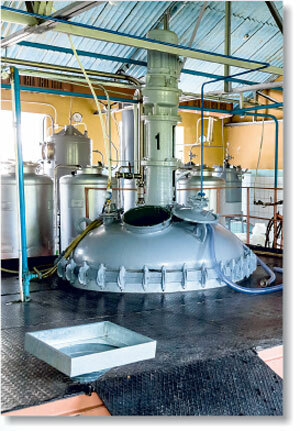 is recognized as a benchmark for wide range of products of high purity. Our Analytical Reagent grade is in compliance to the specification of IP, BP, USP and EP grades. We also produce MB (Molecular Biology Reagents), Reagents for Microbiology, Reagents for Biochemistry, etc. using superior quality raw material. During manufacturing our team of engineers ensures that the quality and purity of each product is as per specification by conducting series of tests at different stages of production. Environmental & Safety concerns are also taken into account. 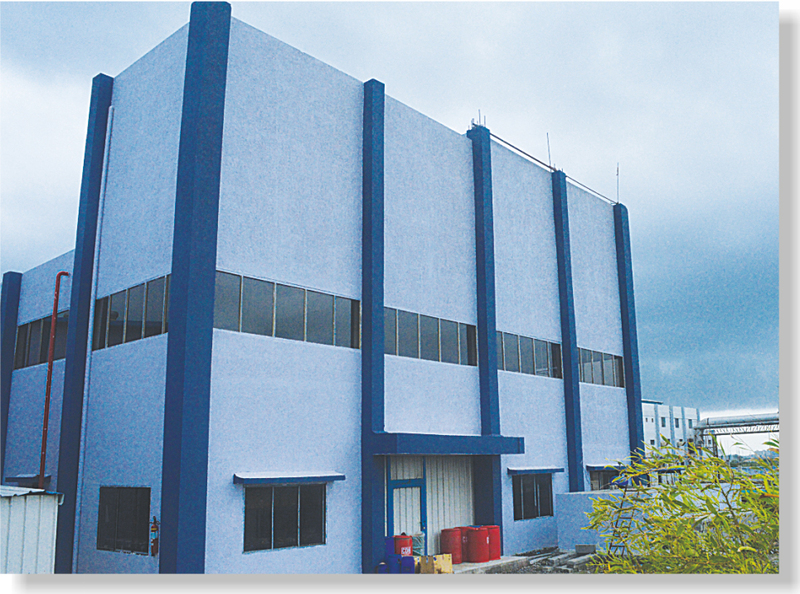 Our production operation offers a wide range of products under one roof. 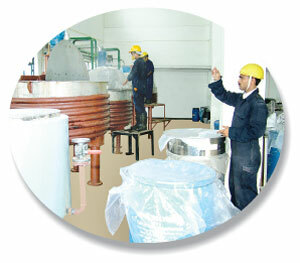 Our engineers and chemists employ variety of ultra modern techniques for the development of new products.